What Is CA College Promise? 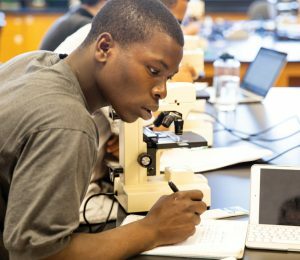 The California College Promise Project (CCPP), a partnership between WestEd, PennAHEAD, and the College Promise Campaign, provides professional development, technical assistance, research, and evaluation to support College Promise programs. The CCPP also shares College Promise knowledge, strategies, and research findings to audiences in California and across the nation. Featured Events: Register now for our upcoming College Promise Workshop! The California College Promise Project at WestEd has hosted two regional College Promise workshops this spring, one in the Bay Area and the other in Central California. 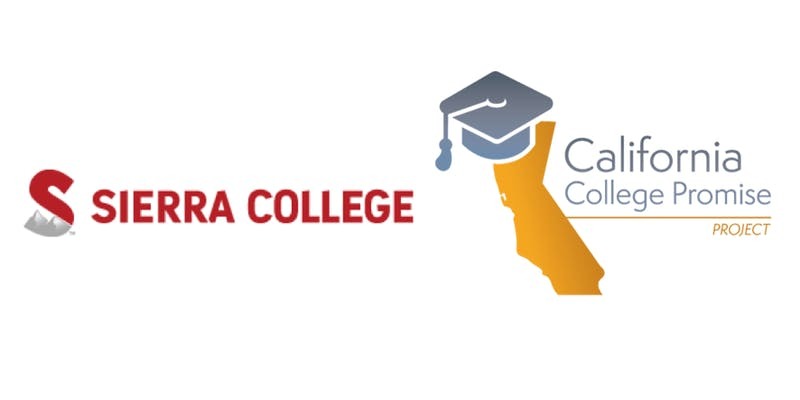 Join us on May 10 for our Northern California regional College Promise workshop at Sierra College. Teams of College Promise program administrators are encouraged to attend. Find out more and register for the workshop at the CCPP Events page. 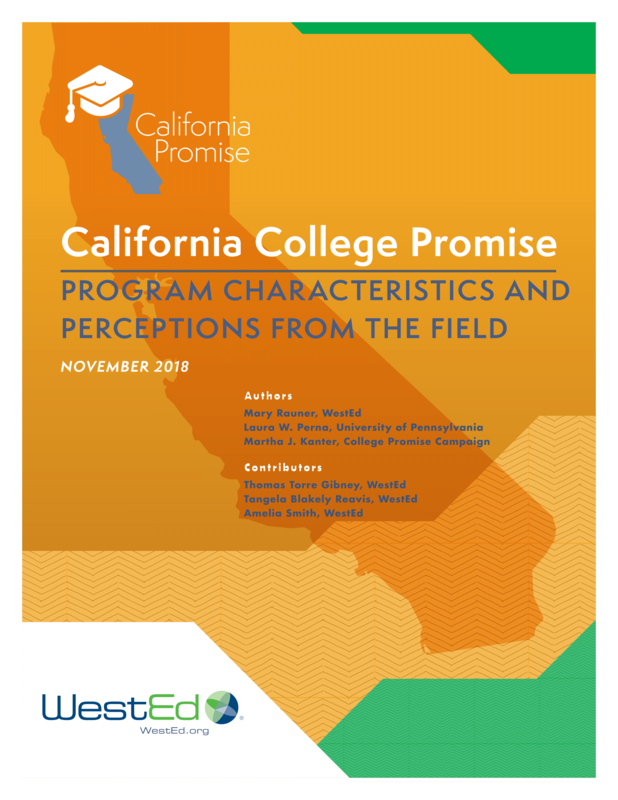 Just released, this report from the California College Promise Project at WestEd describes the College Promise landscape in California, including the number of College Promise programs, the features of those programs, and the general perceptions of College Promise held by practitioners, leaders, and policymakers. Access the full report here, and learn more about the CCPP’s work in California in this recent article in Forbes. CCPP staff’s work for the James Irvine Foundation was featured on WestEd’s research blog. View the post for a summary of research findings from CCPP’s recent report, California College Promise: Program Characteristics and Perceptions from the Field, including why a majority of survey and interview respondents in California believe the College Promise model is here to stay. 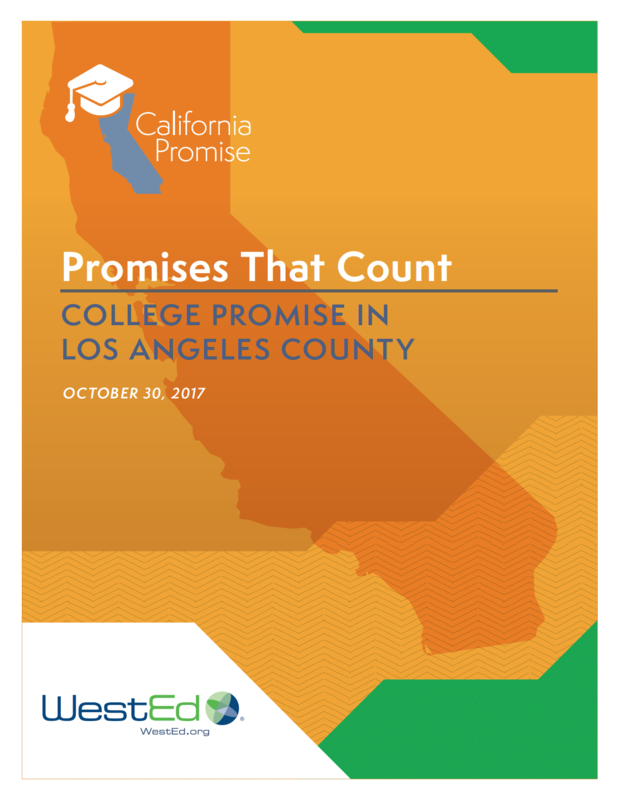 The Promises That Count Report (PDF) includes a summary of the key features of College Promise programs in Los Angeles County. Copyright © 2018 California College Promise Project. All Rights Reserved.